This is my 8 year old son Preston. 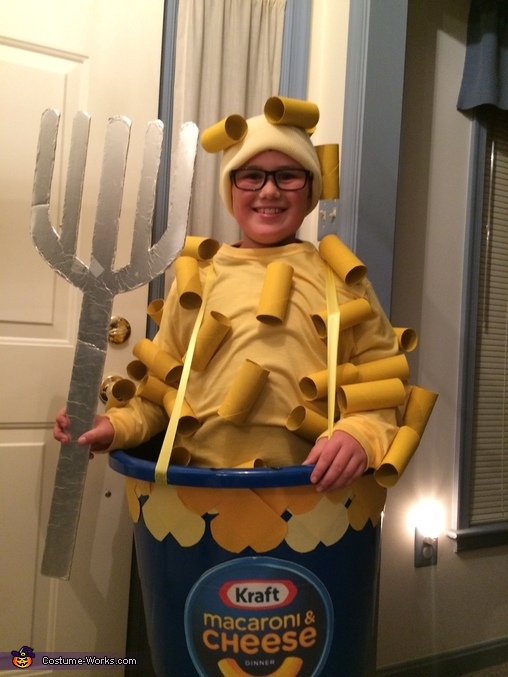 He loves Kraft Mac and Cheese. My sister made it for him. He was the talk of the town last night on Halloween.